Write programs to take inputs from a user and save them in variables. 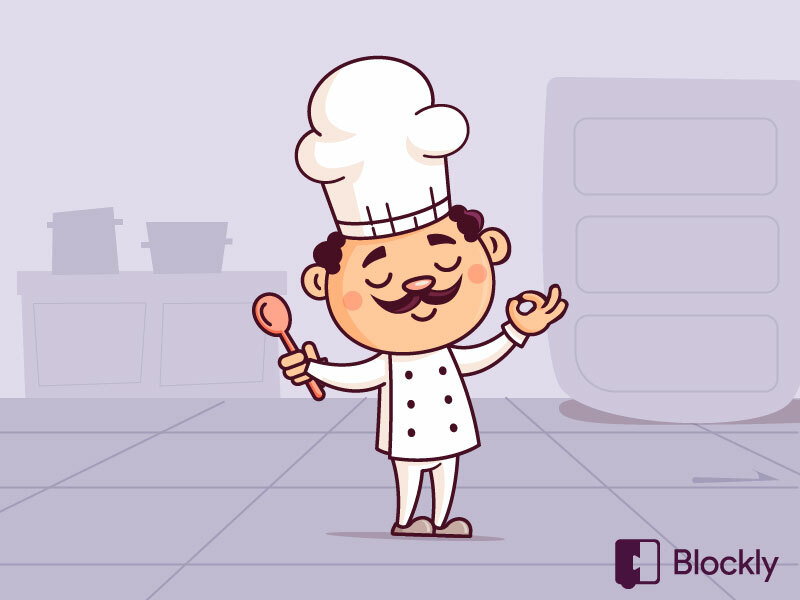 Make decisions based on the inputs and generate outputs that no one could tell came from a computer, not a celebrity chef! This course introduces key Digital Technologies concepts in a fun and engaging way for year 3 and 4 students. It provides plenty of practice using variables, one of the trickier ideas for younger students to grasp. At the same time have fun pairing crazy food combinations and making up the best tasting notes ever.